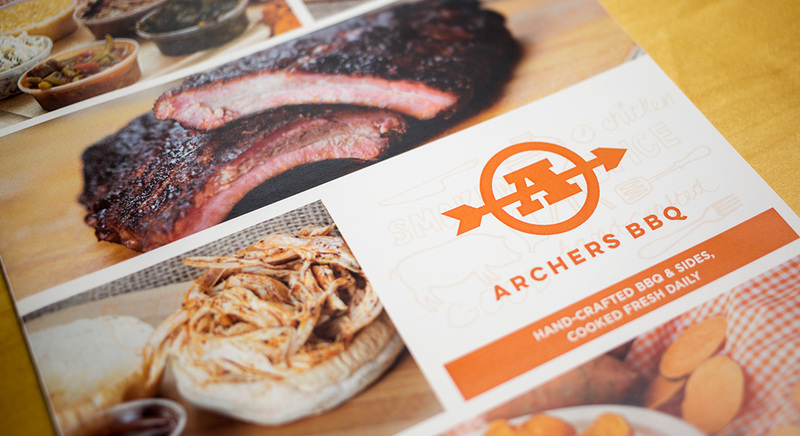 With four locations around Knoxville, Archers BBQ needed a more consistent and professional brand identity to continue to grow and compete in the crowded fast-casual space. MCG redesigned the logo and corporate branding to be simple, strong, and compelling, including a new color palette inspired by BBQ sauce colors. MCG wrote new copy and redesigned the restaurant and catering menus. We also assisted with photography and a full website redesign.